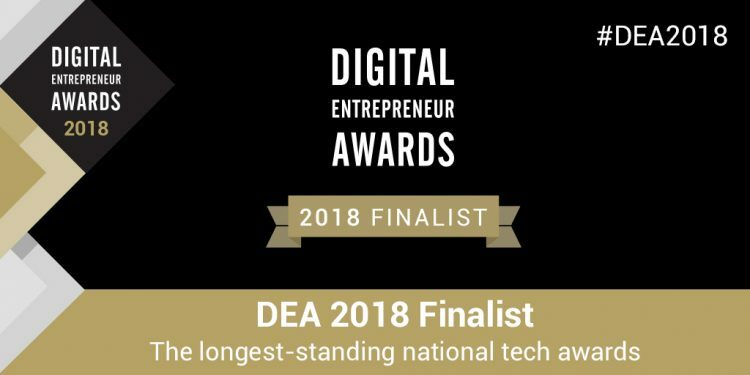 IncidentEye has been shortlisted as a finalist for the Best use of Mobile and IOT award at the 2018 Digital Entrepreneur Awards (DEAs). IncidentEye is an incident people management solution launched by StaySafe in 2018. The innovative app and hub provide organisations with an effective way to instantly respond in the event of an emergency and monitor the safety of their staff. The hub communicates with the app to provide real-time information to promptly ascertain where employees are located, ringfence those in the area and communicate with them until everyone is accounted for, with minimal disruption to the rest of the workforce.